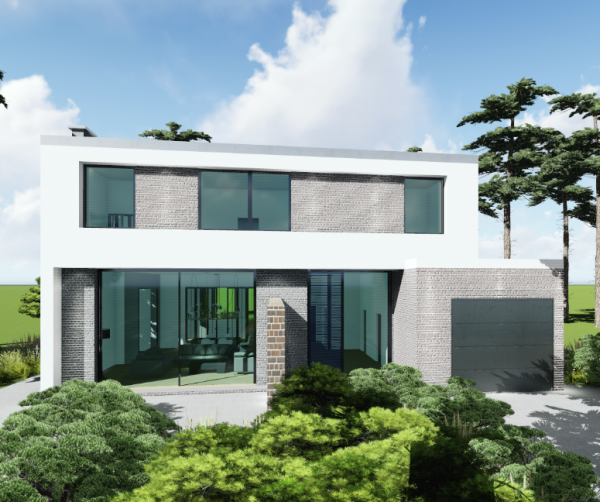 Modern House in Coombe Lane, Kingston. 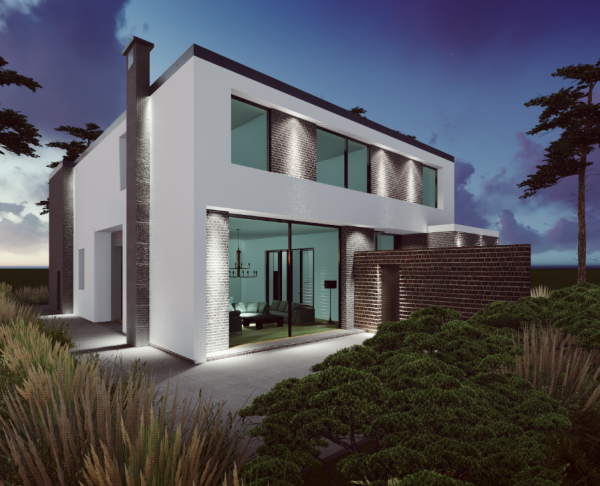 This house is spectacularly different. 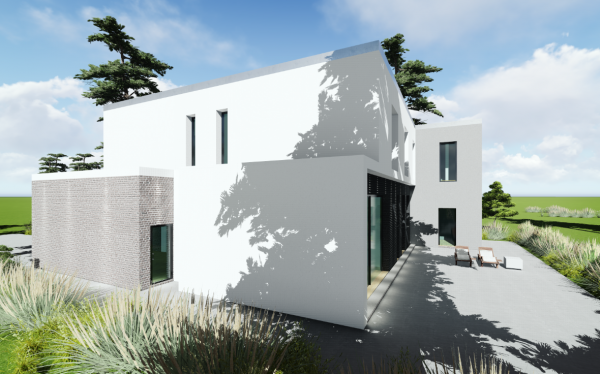 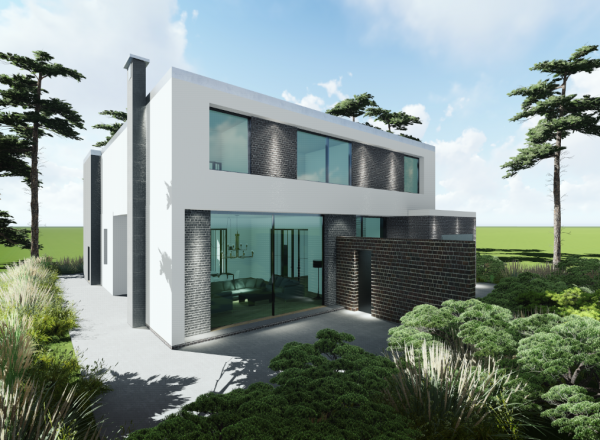 Designed by Will Caradoc-Hodgkins for one of our long term clients the house is a 5 bedroom contemporary modern dwelling in the ‘international’ style.